Immediately Below is the Muse-letter title “The New Archaeologists” I wrote six months ago. Upon further study it would show that the statue was made of gold originally and it had been covered with plaster and glass in the 18th century to hide its true value to prevent it from being stolen by the invading Burmese. No one knew its true value/nature until the accident revealed its value. Basically this is what many of us are discovering about our true nature. Underneath all those layers of not feeling good enough, cracked and broken lies our true self. Those unresolved parts: the unmet sadness, discarded grief, hopelessness and loveliness at times that is spinning all around us. We actually believe it because this is all we see. This idea that there is a different world inside us is so foreign. At any moment we can choose to define ourselves as broken or we can choose to shift our consciousness to see beyond the surface and awaken to the gold underneath– this is what our work is about. We can call ourselves the new archaeologists – as we dig deeper and have our true selves reveal itself to us! Two days after writing the above Muse-letter Robert Bigelow and I got together and did something we now call The Dig! We spent a few minutes asking Divine Love to reveal to us our next spiritual steps. What arose in my mind was the Muse-letter I just wrote about and the word ‘Archaeologist’. What arose in Robert’s mind was title and tag-line relating to a spiritual project he was currently working on. When we began speaking one of the first words I said was Archaeologist and immediately Robert said The Spiritual Archaeologist and at that moment the entire energetic pattern for this program was born. Tomorrow will be six months to the day that The New Archaeologists Muse-letter went out. Since then Robert and I have been doing Digs every week and working on writing the book. 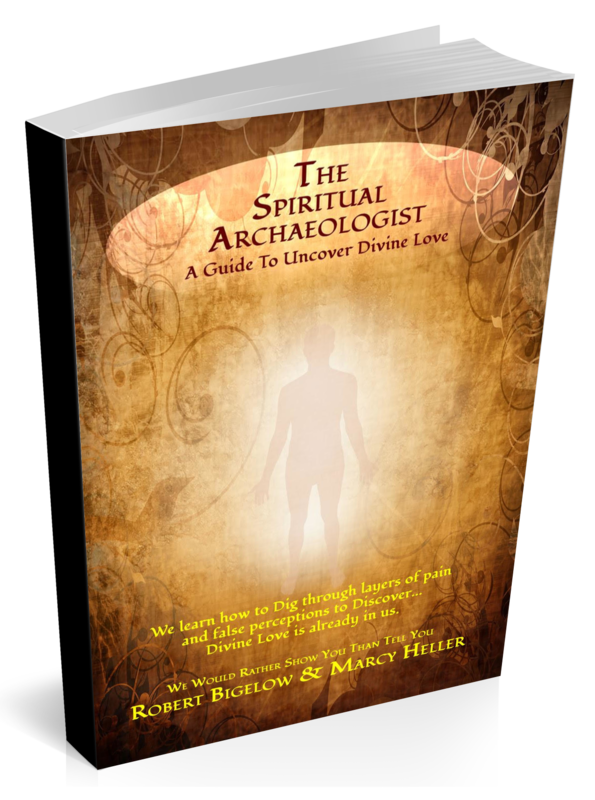 There aren’t words to language my heartfelt gratitude to Robert Bigelow for not only choosing to respond to my email on Match.com for a spiritual friend; but for also choosing me to become his collaborator on our book, ”The Spiritual Archaeologist- Uncovering Divine Love Within“. The book is in the final stages of professional editing and we are already having a wonderful response, not only to the work, but seeing people’s lives beginning to transform. When I sent out those musings above I had no idea I would become what I wrote about. Digging through layers of pain and false perceptions to experience love has genuinely change my life. I had no idea that only six months later I am on the way to becoming the very thing that I had written about that week that springs from “The Spiritual Archaeologist”. It is the purity of Divine Love that is changing me and for the first time in my life I felt my Soul! 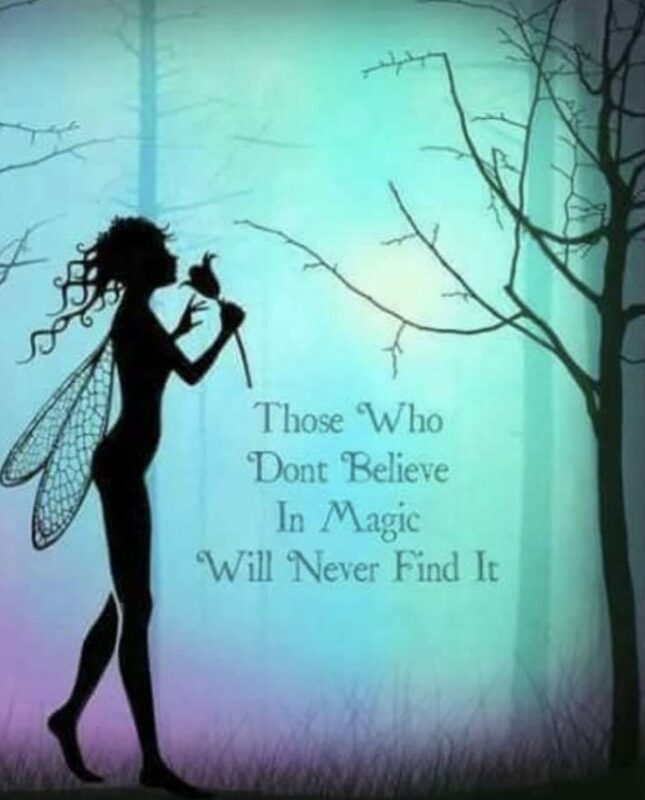 As I have awakened to this new reality of Divine Love not only have I become less anxious I have also become ever so more aware of the daily miracles and the treasures within myself and in each one of us. For myself, the old style and way of thinking has been Divinely revolutionized. I have been re-calibrated and in transcending the pain have uncovered Divine Love within. And for the first time I have discovered the love I seek is already in me. Have a gorgeous week. I love you madly.